Anew Pride Apple Watch face is making its way to the watchOS 4.3.1 update on Monday. The latest software update comes with a rainbow flag inspired watch face, which features threads of colors that move when the user touches the display, shifting in different forms each time the screen is tapped. 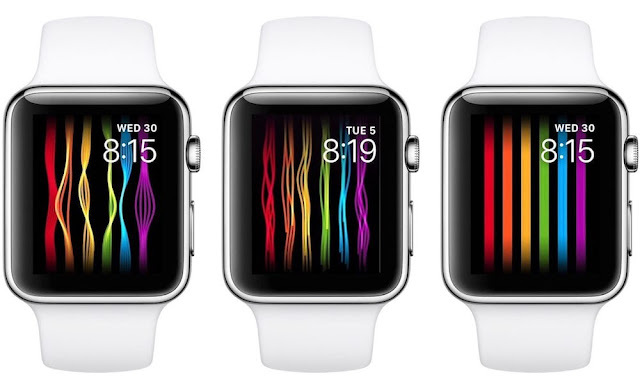 Although technically the face is already present on watchOS, the pride face is currently unavailable for use until its release date. Though users have already found a way to enable the feature by changing the time and date of their device. Though it must be noted that changing the time and date may impact your device’s functions and is not recommended. The new Pride watch face will be available on June 4, with Apple is expected to introduce the new featured watch face on Monday during WWDC keynote. Apple has long been a vocal supporter of the LGBTQ community. In previous years, we have seen the tech giant take part of San Francisco’s Pride Parade with Tim Cook himself leading 8,000 employees back in 2005. Both Steve Jobs and Tim Cook have spoken against discriminatory laws that affect gay, lesbian and transgender individuals. 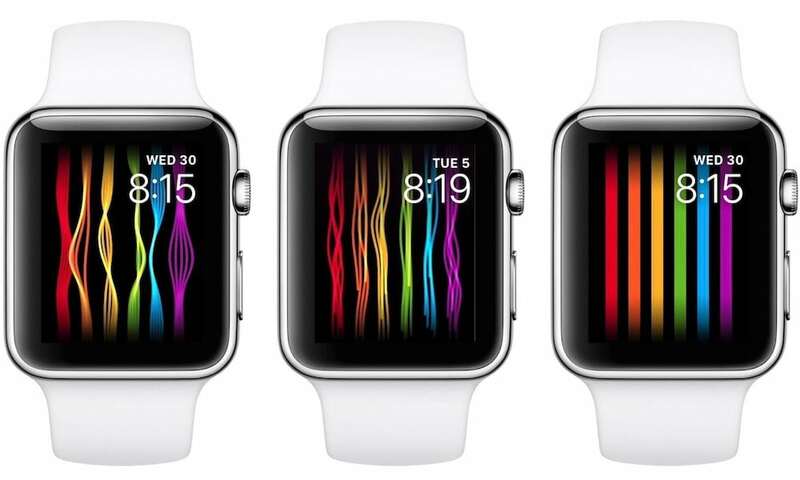 The new Pride watch face will join a growing list of Apple products that have shown the company’s commitment to the LGBTQ cause that include the resurrected 1977 Apple rainbow logo, iTunes cards, App store section showcasing content for the LGBTQ community commemorating the 1969 Stonewall riots, and most recently a custom rainbow Apple Watch Woven Nylon band; with the latter’s proceeds going to LGBTQ advocacy groups. The overarching watchOS 4.3 update comes with a few big changes. The update restored the ability to control music on iPhone, as well as control volume and playback from the Apple Watch to HomePod. Plus there is an upgrade to the Siri watch face that fixes previously reported bugs. The full details of the upcoming version of watchOS 4.3 have not been disclosed at the time of writing but are expected to be available soon.